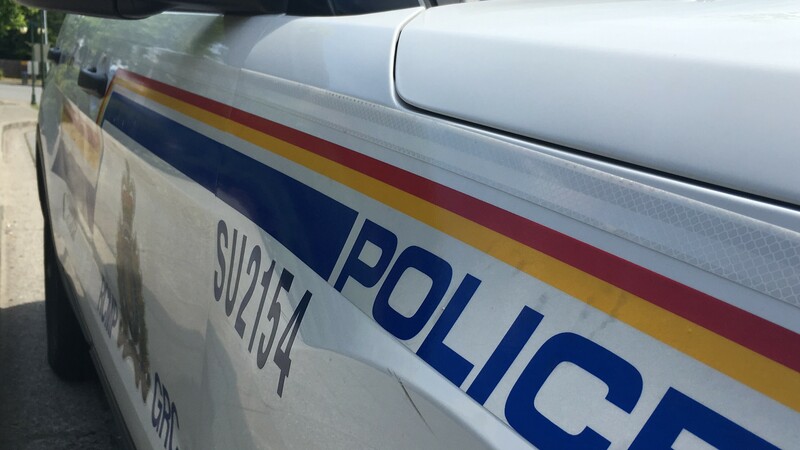 On Friday February 8, 2019, at approximately 7:15 am, Surrey RCMP Frontline officers responded to a report of a motor vehicle collision involving a pedestrian in the 6800 block of King George Boulevard. The pedestrian, an adult woman, was transported to hospital and has since died of her injuries. The male driver of the vehicle remained on scene and is cooperating with police. The investigation is in it’s early stages and the cause of the collision is unknown at this time. There will be significant road closures in the area as the investigation continues. King George Boulevard northbound from 67 Avenue and southbound from 70 Avenue will be closed to traffic. As well, on 68 Avenue, traffic westbound from 137 Street and eastbound from 135 Street will be closed. The Surrey RCMP Criminal Collision Investigation Team has now taken conduct of the investigation. Anyone with more information, witnessed the collision or has dash cam footage is asked to contact the Surrey RCMP at 604-599-0502. If you wish to make an anonymous report please contact Crime Stoppers at 1-800-222-TIPS or www.solvecrime.ca.